There's no excuse for getting excited about Fall - Winter Fashion. 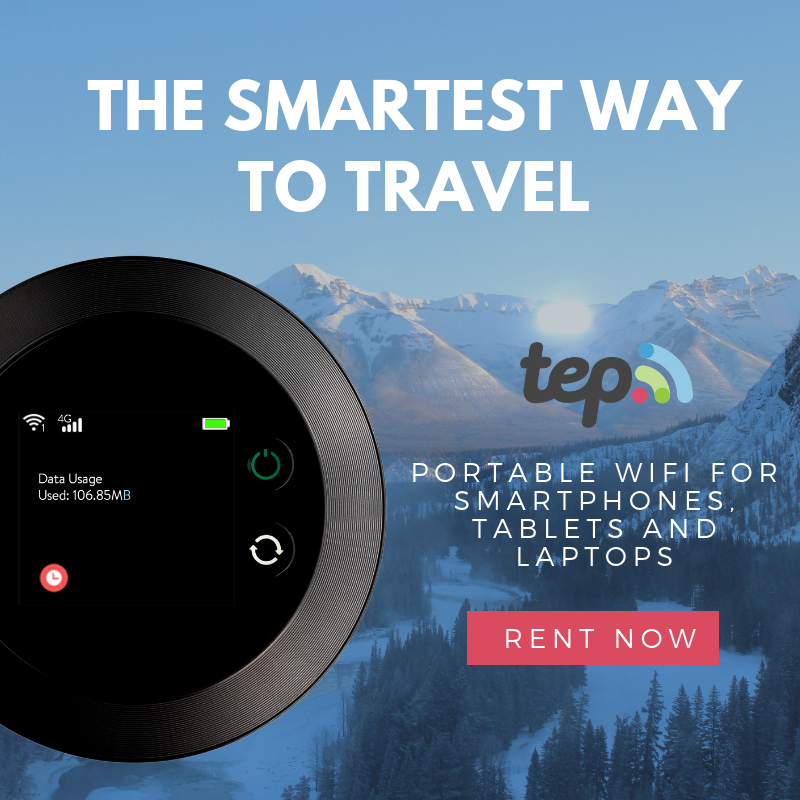 Even if we live in a tropical country, our love for travel requires us to shop for fashionable, practical and wearable Fall - Winter pieces. 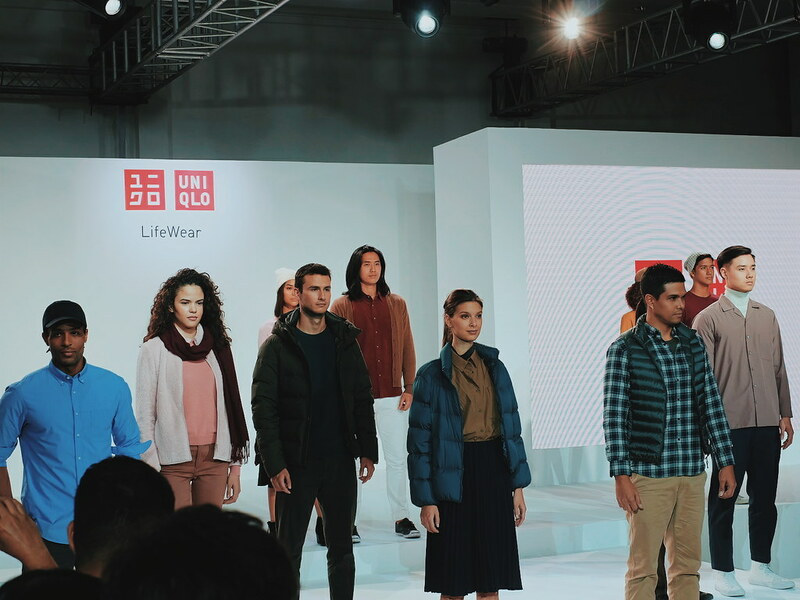 One of my favorite brands, Uniqlo just launched its Fall - Winter 2018 LifeWear Collection . The collection promotes individuality through a fresh emphasis on two basic elements—color and silhouette. 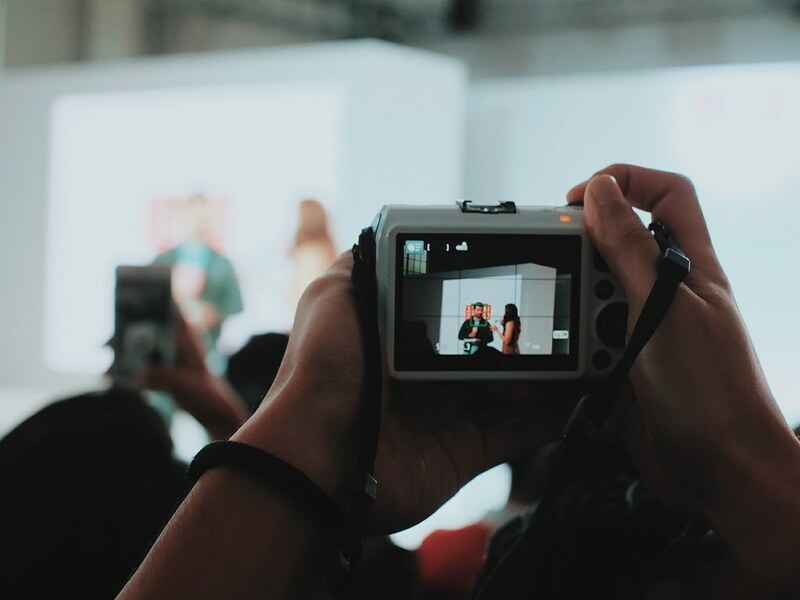 In this blog, I would share with you some of the photos I took from the event. 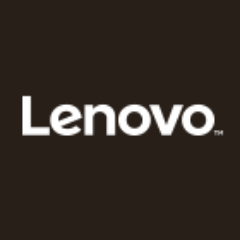 I am back in attending events - at least for the brands that I love. 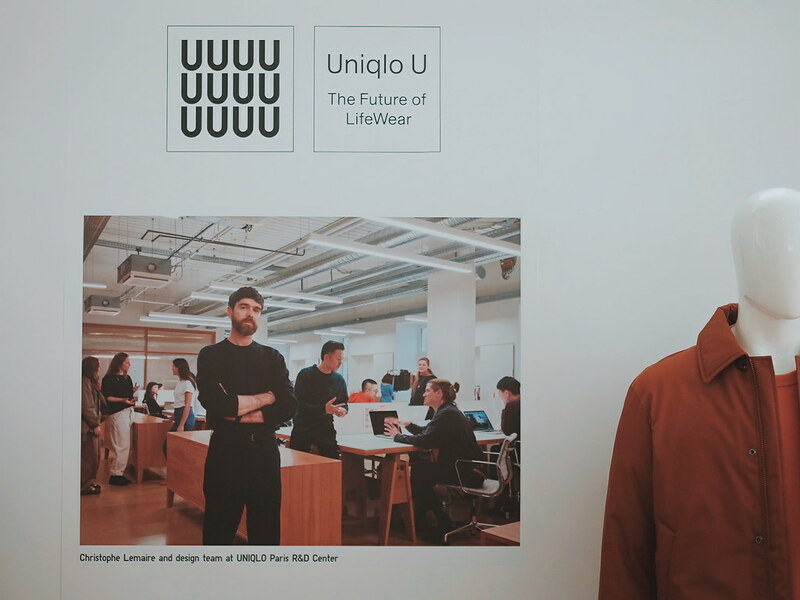 Uniqlo as one! 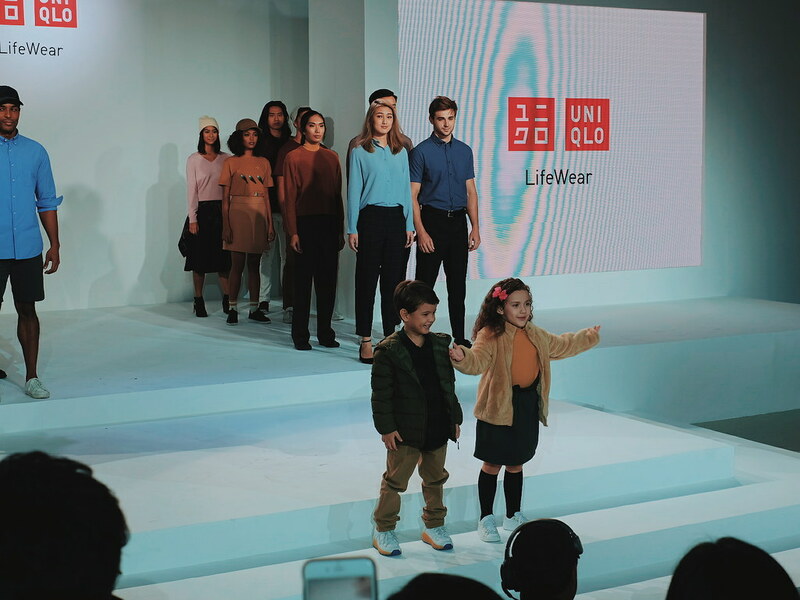 I can remember my first event with Uniqlo when they first opened in the Philippines! 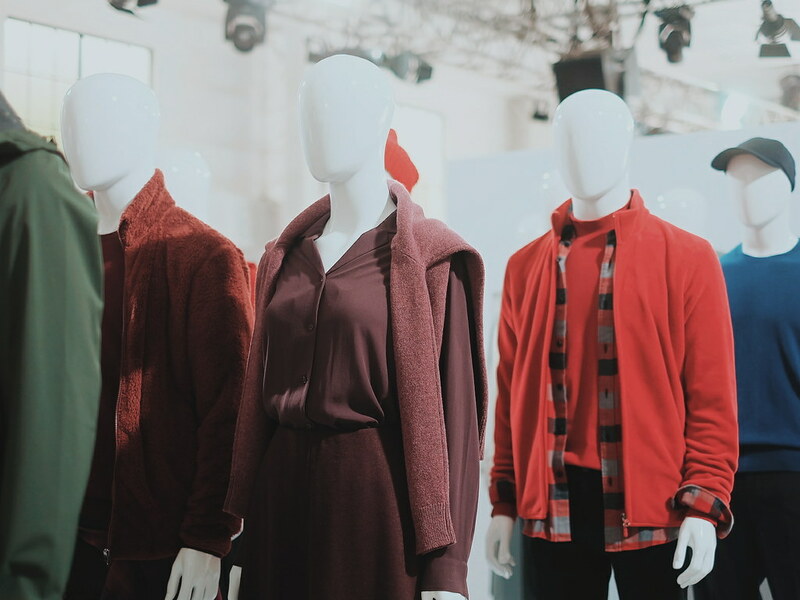 Anyway, so I was armed with my favorite Fuji Camera and lens, here are some of the photos and information about the Uniqlo Fall - Winter Collection. 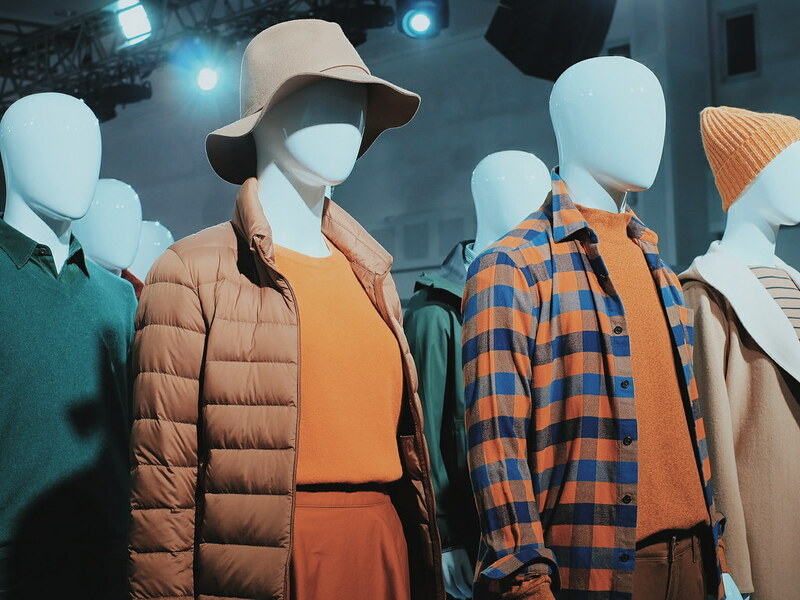 To build a full color palette for the collection, Uniqlo took inspiration from three key lifestyle concepts: Great Outdoors, Work and Craft, and Abstract Art. To reflect these, the palette includes moss greens and sky reds, colors inspired by natural materials—wood, clay and stone gray, as well as the bold and vivid colors of art—blues, reds, and yellows. The wearer can use the palette to create sophisticated tonal looks or pare it back to a classic neutral. The collection is also refined to three universal and timeless shapes—circular, triangular, and rectangular. These shapes are subtly emphasized throughout the collection in its oversized items, in its flared and A-line items and in its more structured, narrow looks. 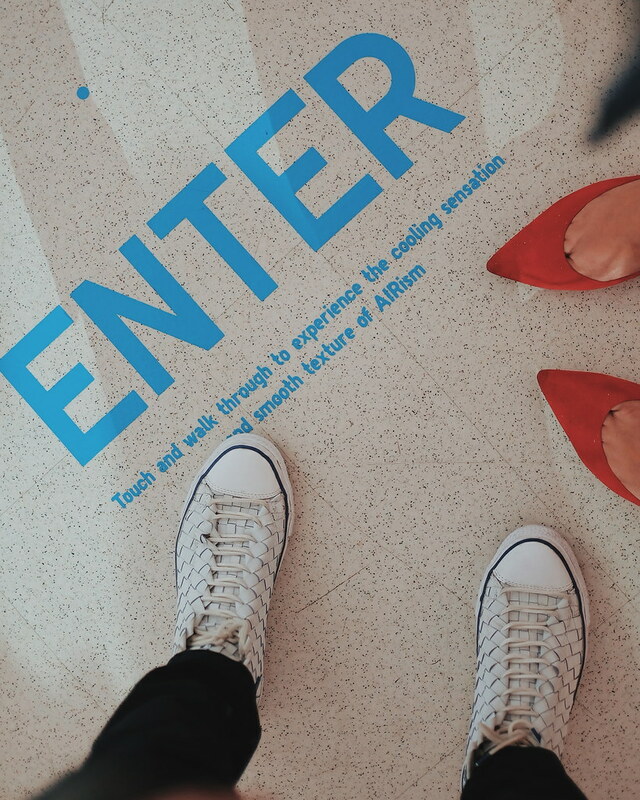 Wearers can choose shapes that flatter their own unique body type for more confidence and more individual style. One of the things I love about Uniqlo is the quality of the materials used. 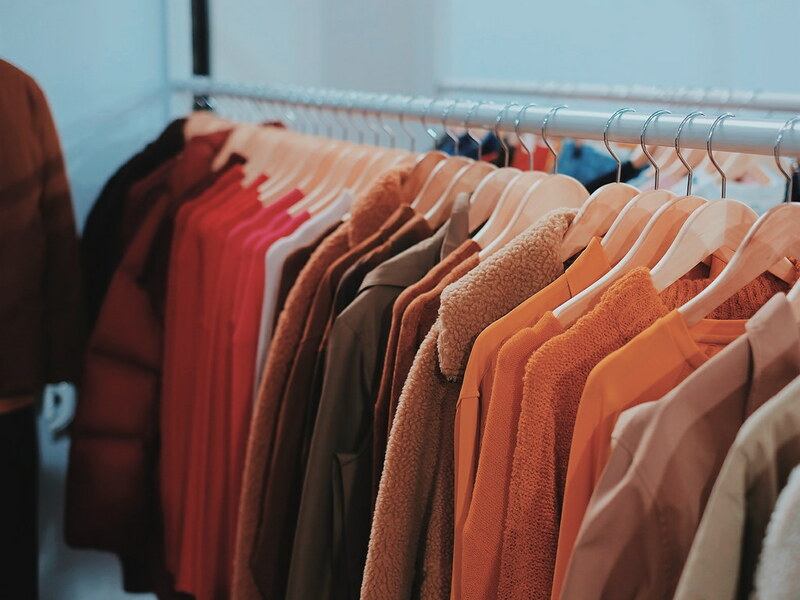 Truly, fabrics are the foundation that makes LifeWear modern and stylish— developed for beauty, durability, lightness, comfort and warmth. I got my heattech pieces from Uniqlo and they are very comfortable and easy to wear and wash. It is developed in partnership with Toray Industries of Japan. It absorbs moisture from the body to generate heat, while air pockets in the fabric fibers retain heat. 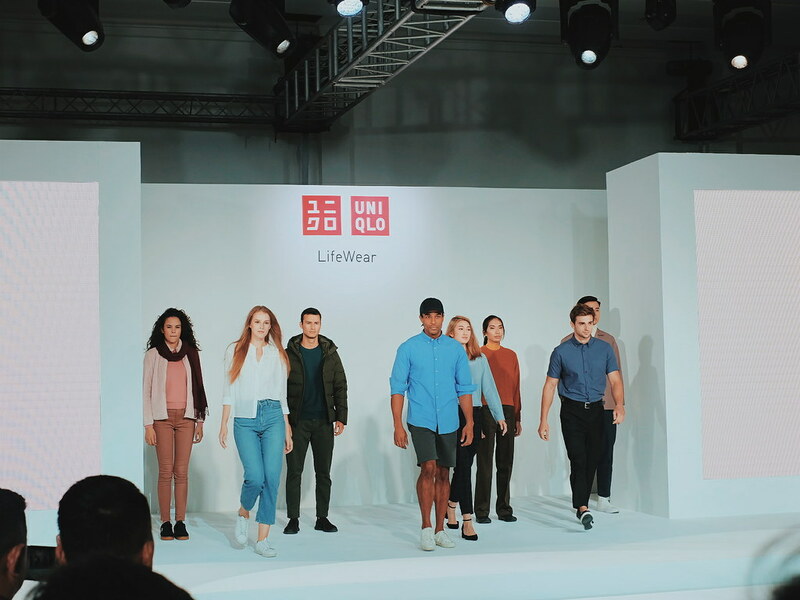 Uniqlo re-introduces its AIRism collection featuring breathable, smooth, and lightweight pieces that provides the best comfort 24 hours a day, 365 days a year. The updated lineup includes three (3) main types of AIRism innerwear: Jersey for daily use, Mesh for active days, and Seamless for formal looks. I got a few AIRism Seamless Unides and they are the most comfortable thing ever! 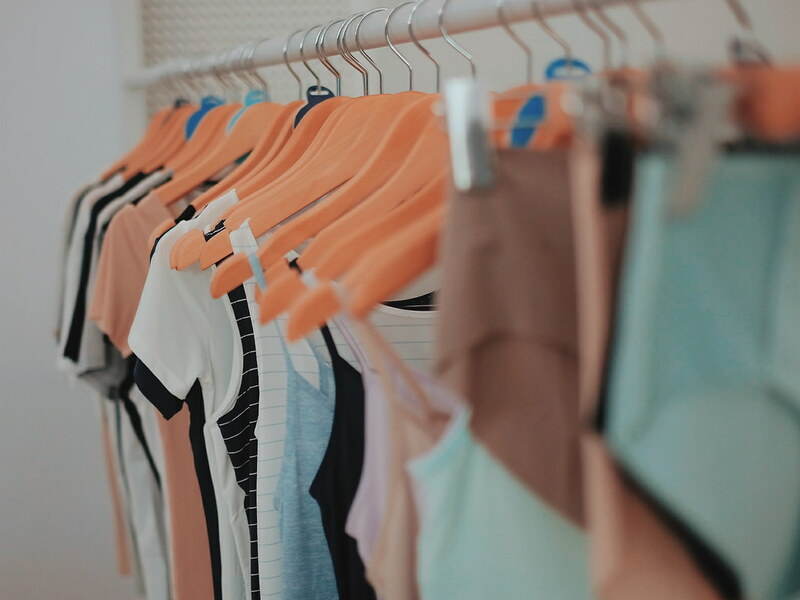 The collection features items which are super warm, thin, and light. They are perfect in a range of styles as outerwear or as inner layers, from the beginning of fall through early spring. 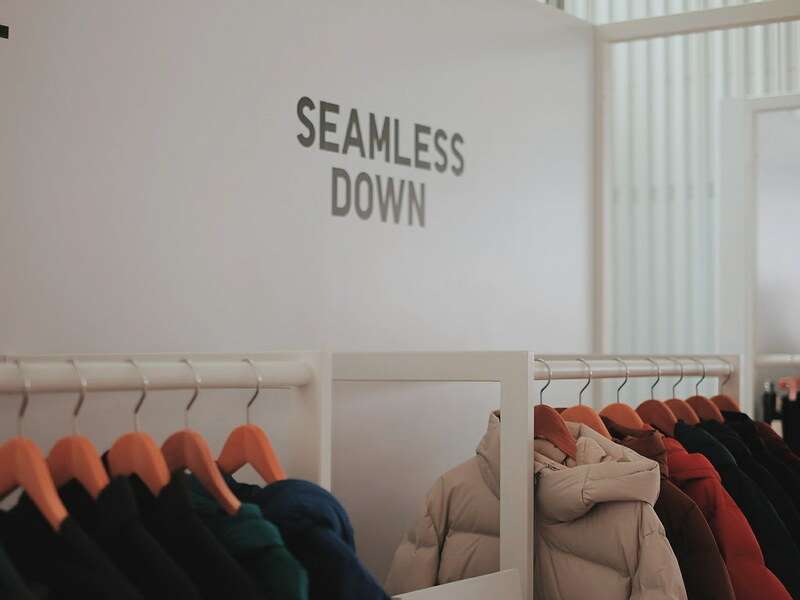 Uniqlo's Seamless Down items employ crimping to minimize the number of seams and to keep the cold and rain at bay. An inner layer of just one of these light items keeps wearers snug even in the depths of winter. 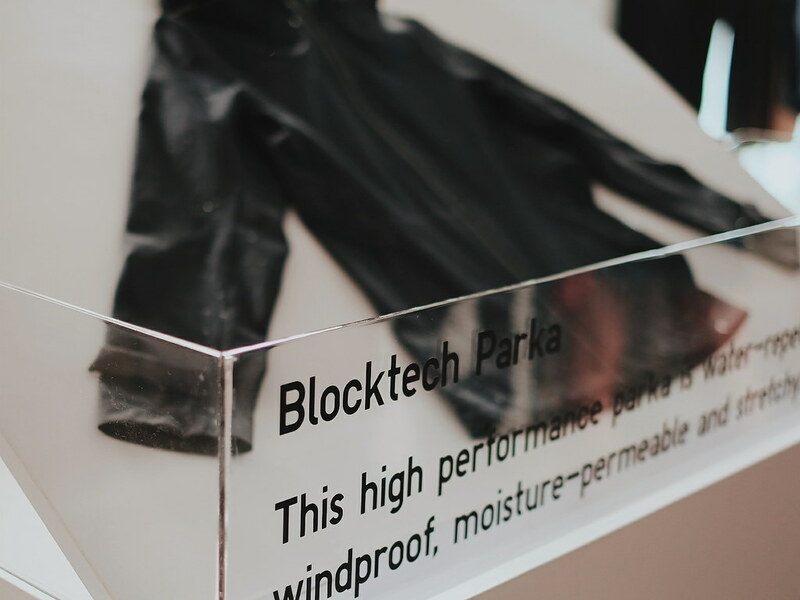 Light and soft Blocktech is perfect for shutting out the rain and wind with its durable waterrepellent coating that keeps wearers dry. The fabric is also breathable, releasing moisture to keep sweat at bay and maintain comfort. 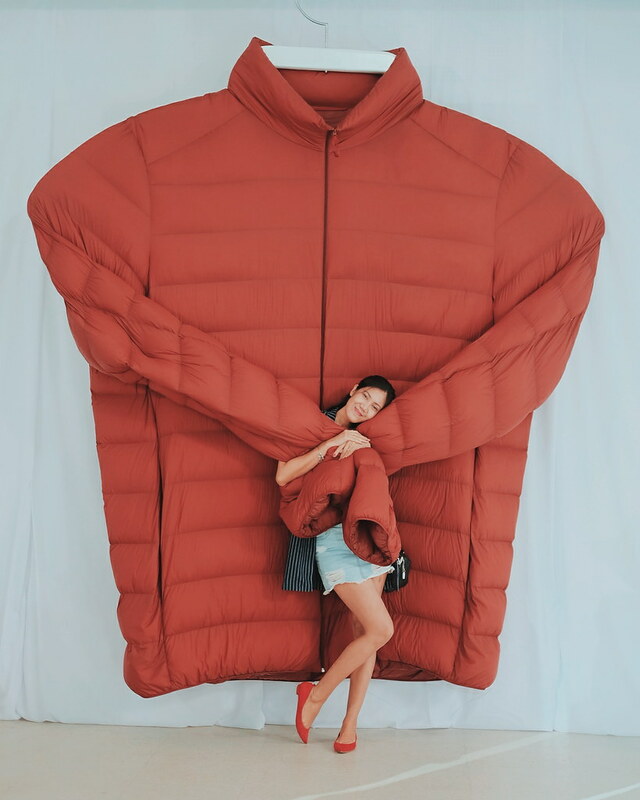 UNIQLO has expanded the lineup of everyday apparel, employing this high-performance technology to deliver comfort to high mobility lifestyles. 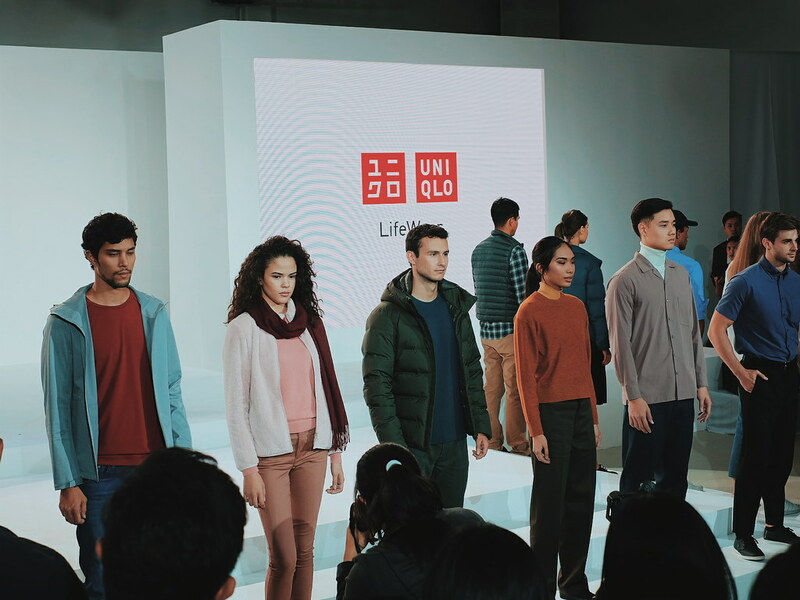 Uniqlo's Fleece is probably one the faves and most popular collection. 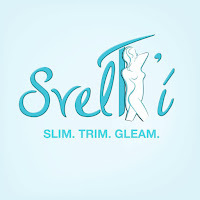 It is easy to wash, dries fast, and is a versatile essential in any wardrobe. It is also a great fabric for outerwear, T-shirts, and sweaters. The Fleece range has been updated this season to offer stylish new T-shirts, jackets, and coats in even more colors. 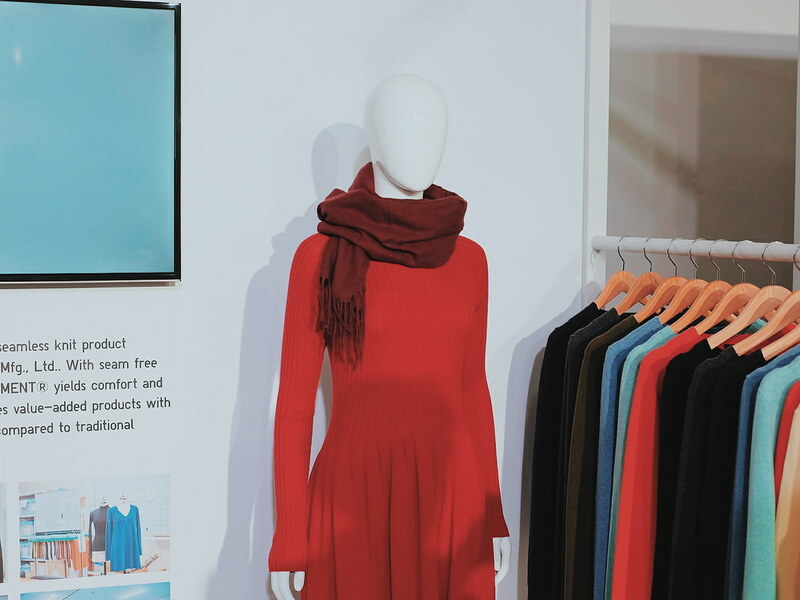 Beginning this Fall/Winter 2018, UNIQLO has made the switch to Premium Lambs’ Wool. Its exceptionally fine fibers make it warmer and smoother than regular lambs’ wool. Items incorporating 100% Extra Fine Merino Wool are equally as comfortable. 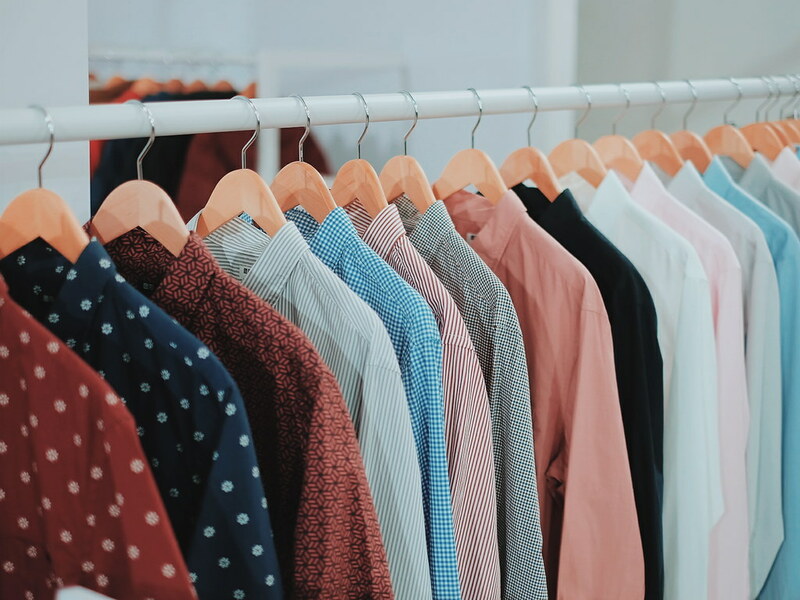 All pieces resist pilling, are machine washable, and retain their shape for longer wear. 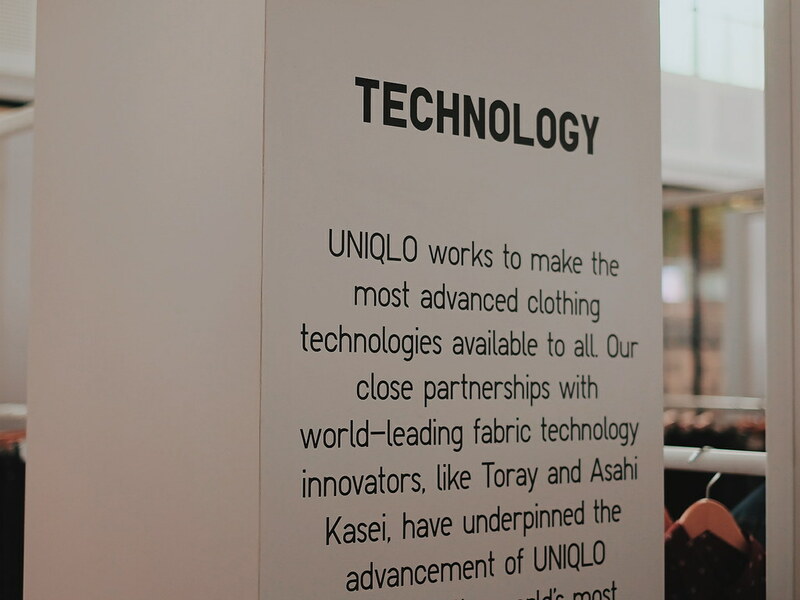 UNIQLO also offers 100% Cashmere items whose wool is sourced from top-quality producers. The items employ a fabulous brushed stretch satin fabric for a casual look. These jeans also feature an elastic waist for easy adjustment and deliver a perfect skinny fit length and silhouette. 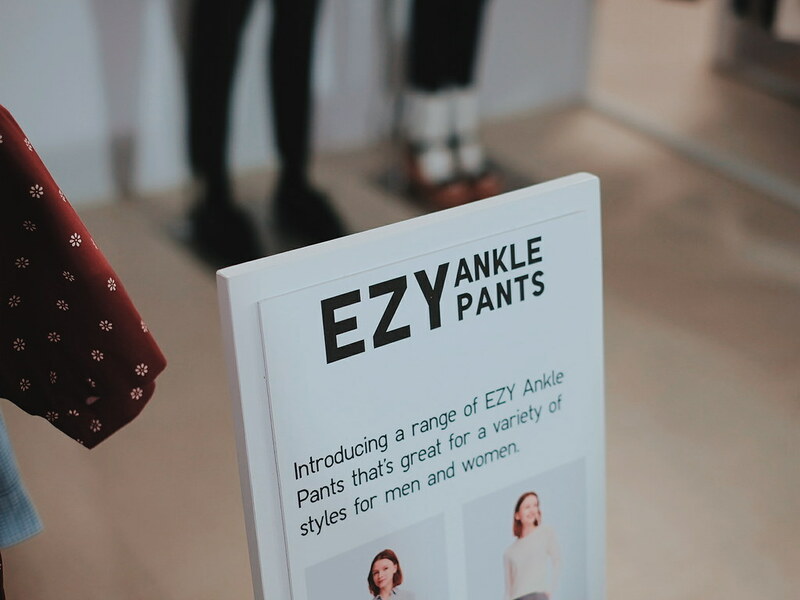 Uniqlo's Ezy Ankle Pants are one of my current faves and staples in my closet nowadays. They are smart and sleek, and easy to wear. Sometimes I wish I have kids to dress up! The kids collection offers pieces that are light and warm, and is machine washable. 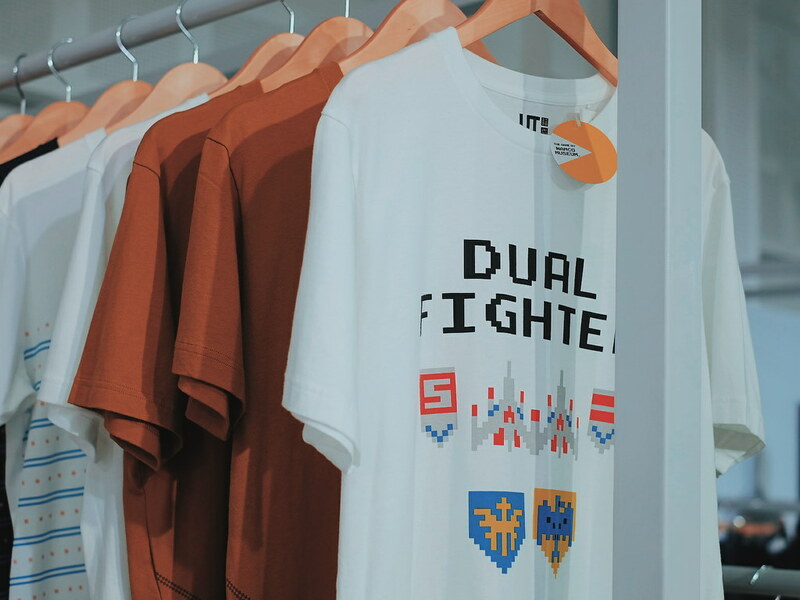 Uniqlo will always celebrate pop-culture with its fun UT Collection which is used to express one's individuality. I got a couple of my favorite UT shirts that I am not yet willing to let go. 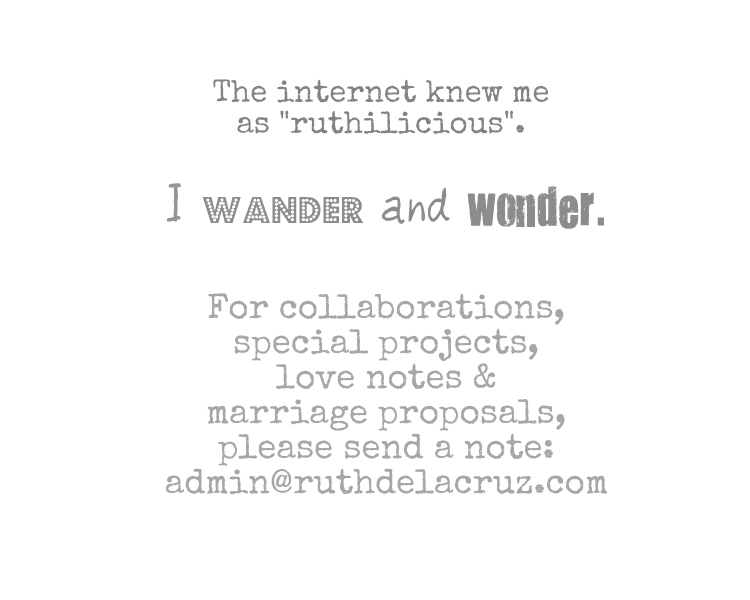 I hope you get inspiration in planning your #ootd 's and packing list for your travel to a cold country. Which of the pieces are your favorites? 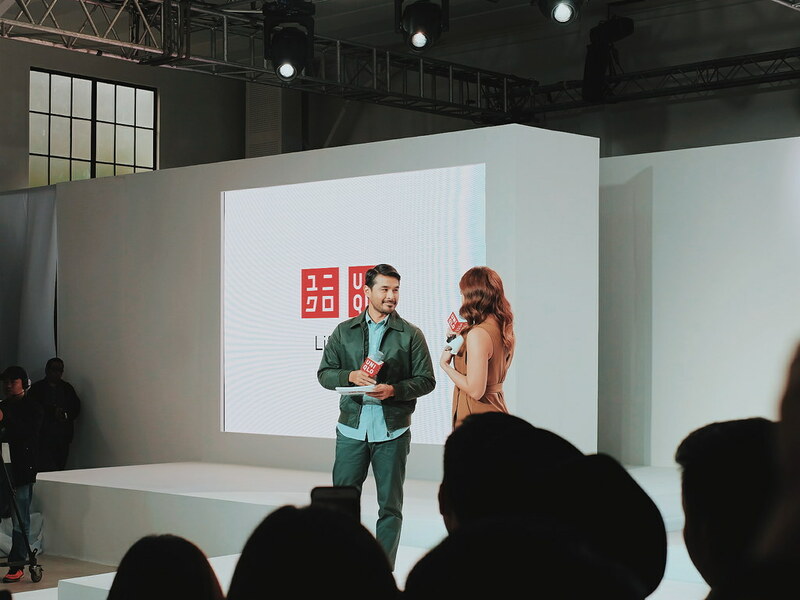 Check out www.facebook.com/uniqlo.ph for more information about the collection.